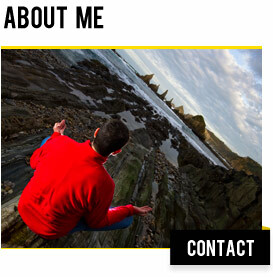 Want to learn how we edit our photos? In this video, the COOPH team reveals our 7 golden tips that they always consider during post-production. 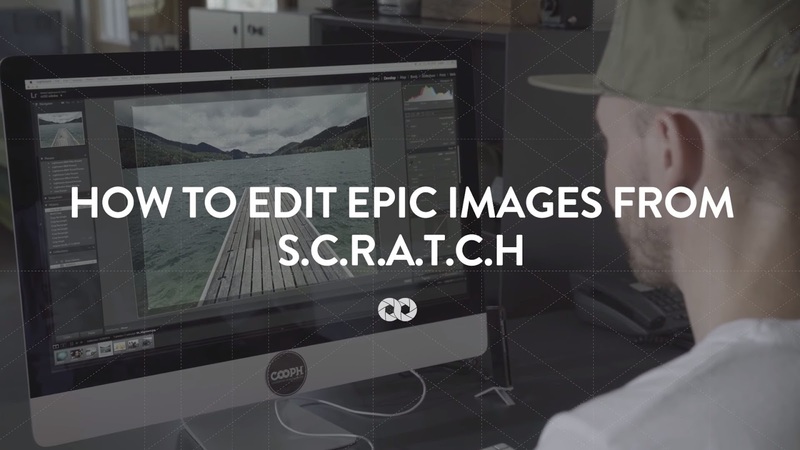 With a little practice, it won’t be long before you too can edit epic photos from SCRATCH! 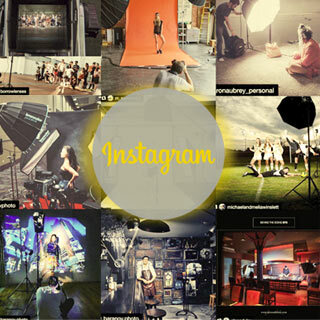 Share your retouching skills with us on the links below!